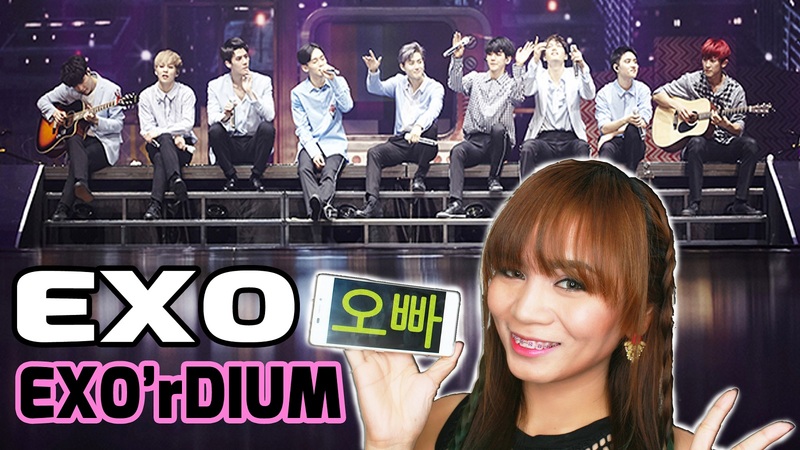 Real Asian Beauty: EXO EXO'rDIUM in Manila VIP Ticket Giveaway! EXO EXO'rDIUM in Manila VIP Ticket Giveaway! Do you want to see EXO in person? How about watch their EXO'rDIUM concert in Manila and get VIP Ticket for FREE? On top of all that, you get to fangirl with me! Sounds exciting, right? 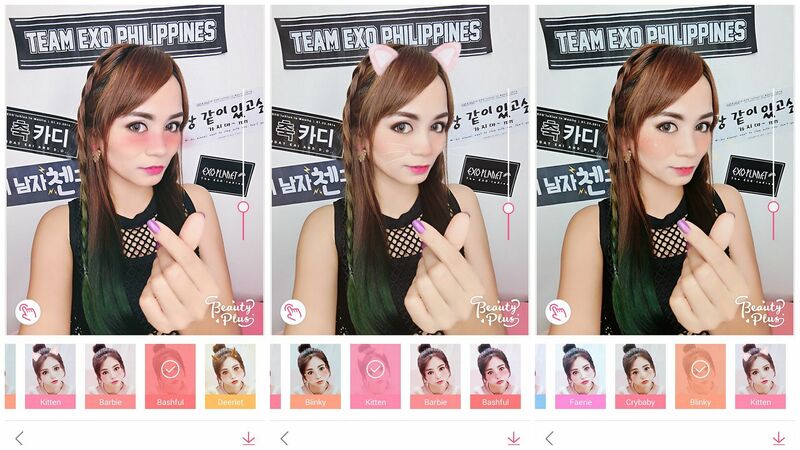 BeautyPlus App and RealAsianBeauty teamed up to give EXO-L's one unforgettable night and watch the EXO EXO'rDium concert in Manila on February 25, 2017! We are giving away a VIP TICKET to let 1 Lucky EXO-L come and enjoy the concert for free! Have you been an EXO-L for so long? How many times have you cried because you wanted to see the boys in person but you couldn't because either your parents won't give you money for the ticket or you unfortunately ran out of ticket? This is your chance to get lucky! Watch the video for more information about this EXO VIP Ticket Giveaway! 2.) USE the ANIMECAM on the camera app. Use the filters on Animecam. 3.) POSE with anything that represents EXO.  (Banner, Photo, CD, Magazine, Poster, etc. 4.) SHARE your Animecam-filtered photo on Instagram. 8.) TAG 3 of your friends in the photo to spread the EXO luck! 9.) MAKE your Instagram account public so we see your entry. -Don't forget to use the Animecam on your selfie. -One person can post maximum 5 times, but be sure you post 5 different selfies and not just 1 of the same kind. -Quantity of EXO merch does not matter, we are after the quality and the cuteness of the photo using the BeautyPlus Animecam filter. -You can post your photos until February 13, 2017 only. -We will announce the winner on February 15, 2017 on BeautyPlus' Instagram account. -Winner will get the VIP Ticket worth Php 13,250 and will watch the concert WITH ME! Here are sample photos using the AnimeCam on BeautyPlus. Since it aims to make you look "Anime", you will notice how BIG your eyes get when you use the cam! My favorite is the Faerie and that is what I used with my final post. But you can use other filters, too, such as Riches, Allure, Victory, etc. SAMPLE CAPTION : This is my lucky feels using the new Animecam on BeautyPlus! I want to win because ____________________________. Good luck, Pinoy EXO-L's! This is definitely a chance you shouldn't miss! I am so thankful to BeautyPlus for sponsoring us this giveaway! Also, I just want to share how great GOD really is. About 2 weeks ago, I posted on Instagram that I really wanted to watch the EXO EXO'rDIUM concert but I couldn't because my BF wouldn't allow me to spend Php13,000! (*lol) But I really wanted to watch! After a few days, BeautyPlus suddenly contacted me and asked if I wanted to host this EXO TICKET giveaway! Of course, I said YES right away! So, thank you so much to BeautyPlus! EXO-L's, don't forget to join NOW! We will only accept your selfies until February 13, 2017. If you know someone who is a huge fan of EXO, don't forget to share this great news to them as well!